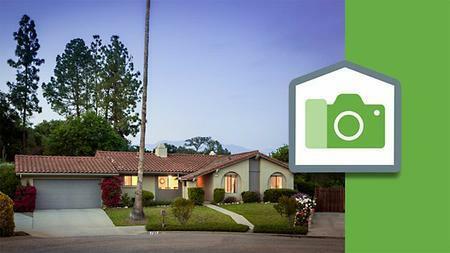 Lynda - Real Estate Photography Exterior at Twilight | Free eBooks Download - EBOOKEE! Posted on 2016-09-17, by 6_1_9. No comments for "Lynda - Real Estate Photography Exterior at Twilight".